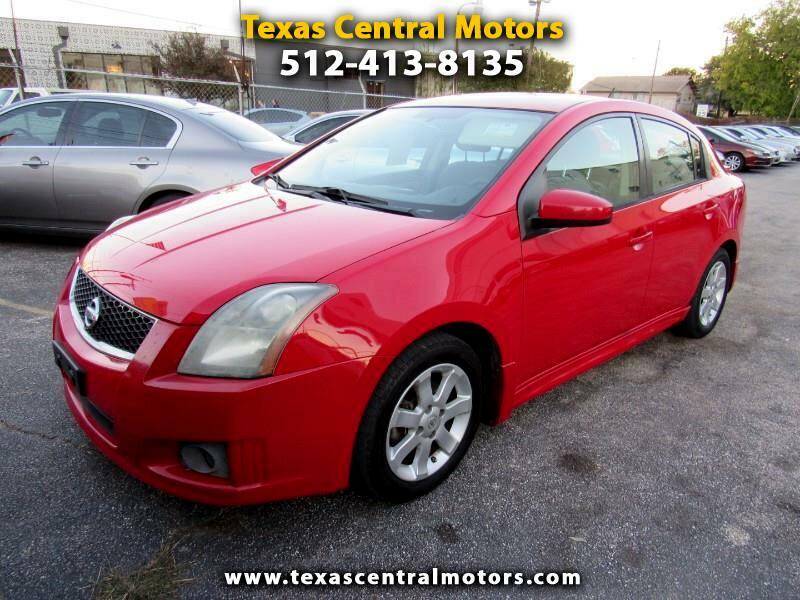 2009 Nissan Sentra s. 2.0 liter engine in great shape, automatic transmission shifts perfectly. Front wheel drive vehicle. Runs and drives great. Clean carfax, 2 owner vehicle, no accidents, CLEAN TITLE.